OHWOW presents its first collaborative project with Brooklyn based artist Luis Gispert. Gispert is a filmmaker, photographer, and sculptor, addressing a variety of topics in his work such as the infiltration of subcultures on the mainstream and the fragmented American experience. My Favorite Kind Of American Series Poster features two iconic Gispert images. The front side showcases L.V. Escalades (shown below) and the back side showcases B-29. Both images were executed by the artist in 2009 and are part of his newest body of work. Nikola Tesla was a Serbian inventor, mechanical engineer, and electrical engineer, who was an important contributor to the birth of commercial electricity. He is best known for his many revolutionary developments in the field of electromagnetism in the late 19th and early 20th centuries. You’ve heard of the Tesla coil haven’t you? He invented it in 1891. This video ‘The History of Nikola Tesla’ was created for the 154th anniversary of Tesla. It was written, voiced, animated, drawn, and completed in under 36 hours. 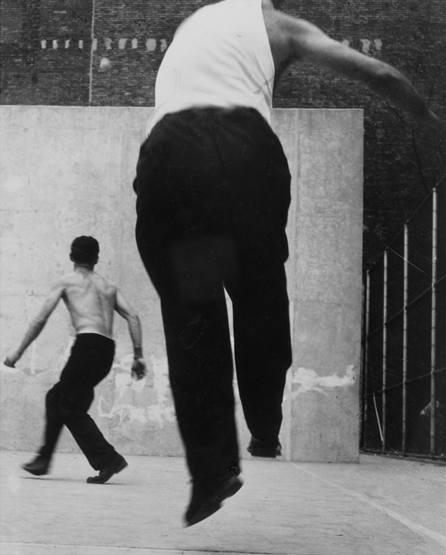 Currently on show at the The Metropolitan Museum of Art in New York are Leon Levinstein’s New York Photograph Essay titled ‘Hipsters, Hustlers, and Handball Players’. Leon Levintein is best known for his candid and unsentimental black-and-white figure studies made in New York City neighborhoods from Times Square and the Lower East Side to Coney Island. 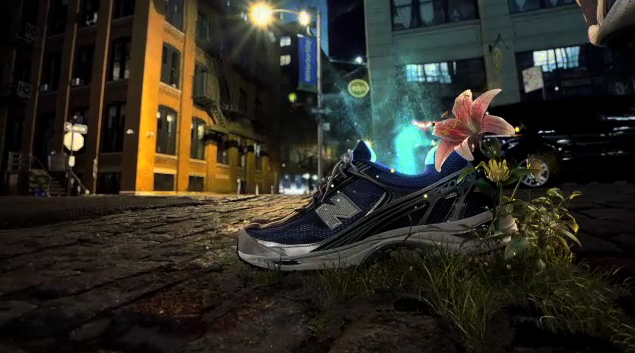 From design, animation, and VFX studio SUSPECT comes this stunningly creative animated spot for New Balance 509 sneakers, shot on location for five nights in New York City by animator turned director Doug Purver, with a time-lapse camera rig he built himself. Purver and the team created a slow-motion narrative that’s both fluid and arresting and brings across an important message in the process. It’s a project they designed to push their own limits and the industry’s. The camera rig that Purvor custom built captured a three-second exposure every seven seconds while panning over the nighttime street, and caught quick streaks of light from passing cars. He wanted all of the footage to come from one perfect take, and on the eighth try, he was finally satisfied. He project moved into SUSPECT’s New York studio. The team went for a lightly-stylized photo-real look that required meticulous post-production and compositing. 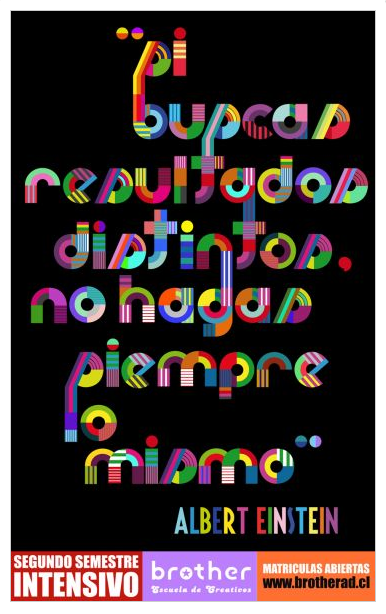 Brother Escuela de Creativos means Brother Creative School. A special school structured specifically to give students the best creative environment to achieve success. These beautiful illustrated ads for the Brother school conveys that message of creativity and brings across that message perfectly. 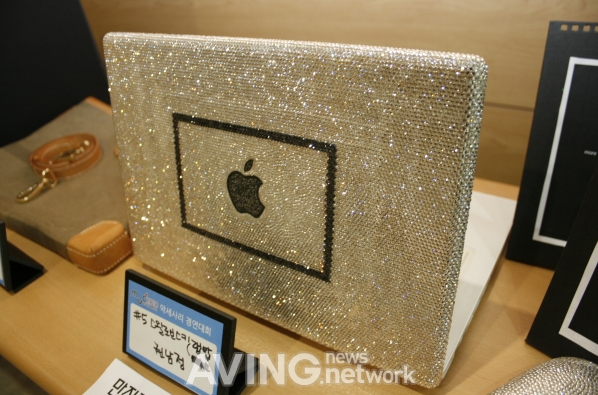 A Swarovski Crystal covered Macbook, for the Mac geek who has everything was unveiled at the 2010 Mac User Conference at the Trading Convention Center in Seoul, Korea on July 10th. The laptop was presented by member Nam, Jung-Gwanhis at the Mac Accessories Contest. 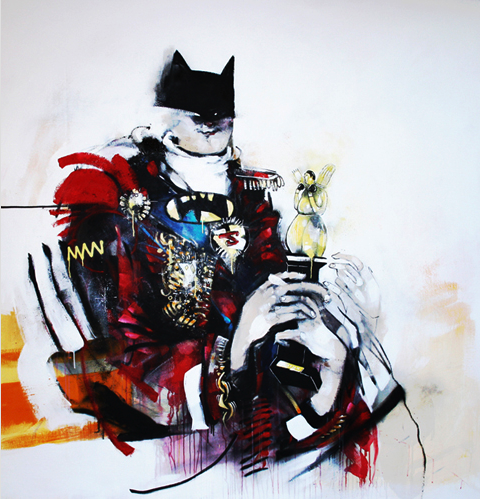 Anthony Lister is an Australian born painter and installation artist and is quite notable within the Low Brow Art Movement, having been featured on Juxtapoz, FecalFace and Wooster Collective. Lister’s current exhibit “The Beauty of Failure” is his first solo show with the Show & Tell Gallery as well as his first exhibition in Canada.